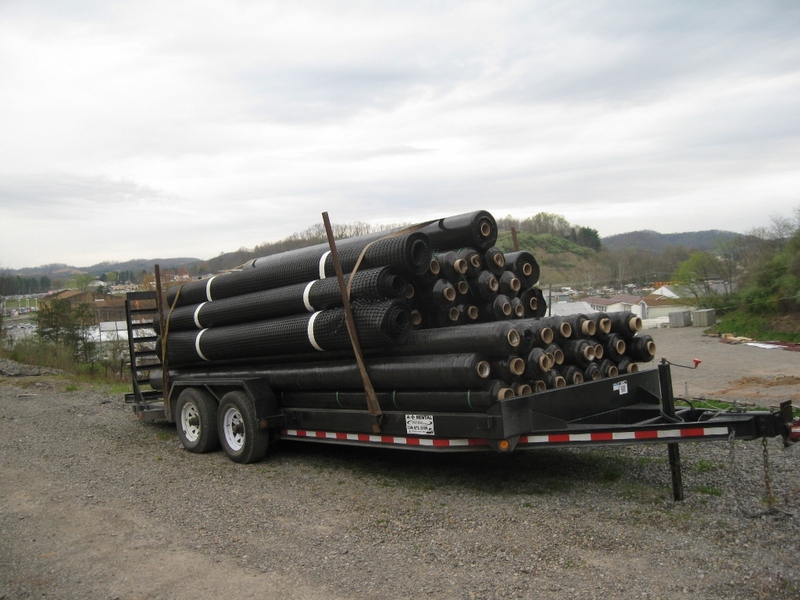 A + Equipment Rental LLC is a distributer of Geotextiles, offering woven land fabric for road stabilization and non-woven fabric for drain filtration. Also offering base grid for base stabilization. We offer full rolls, or by the linear foot when buying less than a full roll. We also offer job discounts for multiple roll orders. For more information please contact our office at 304-472-3789 and speak to one of our sales agents, or for more detailed information, visit U. S. Fabrics Inc. web page at http://www.usfabricsinc.com/.